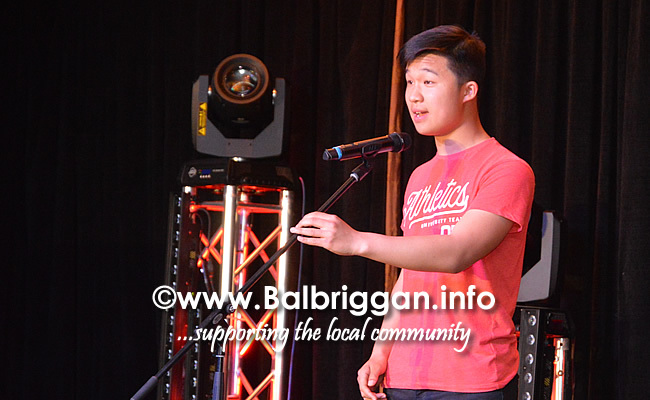 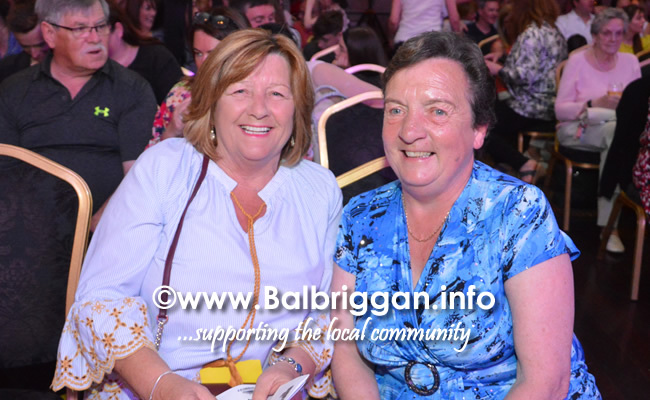 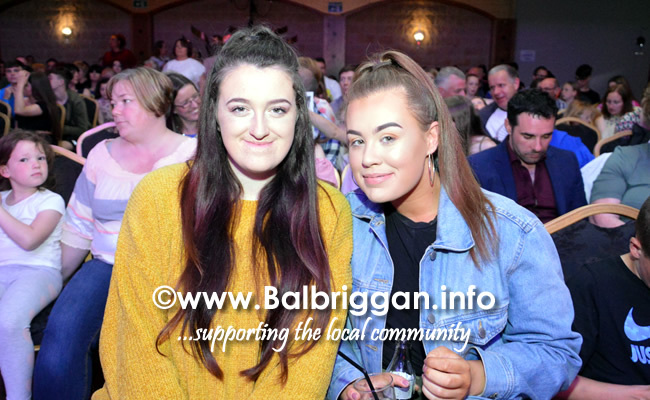 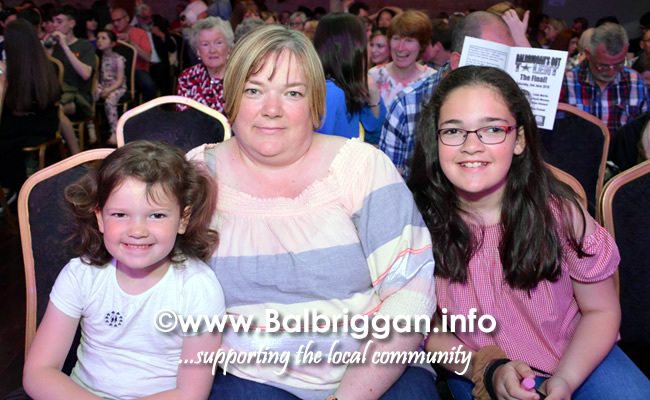 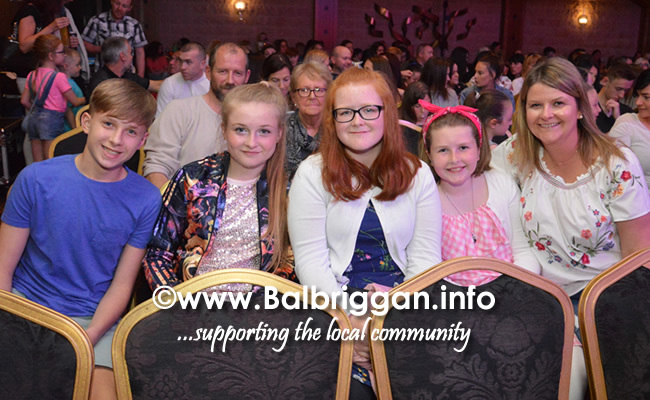 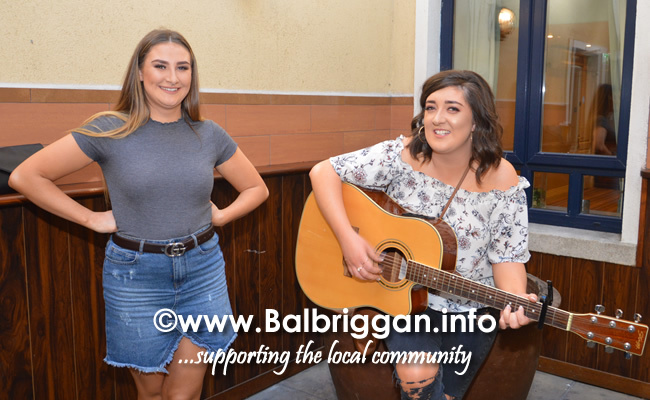 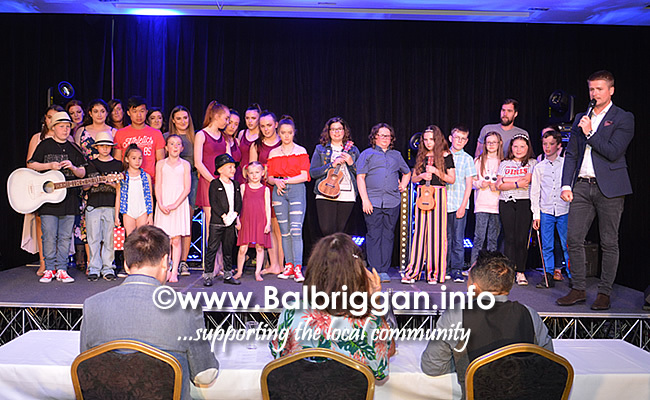 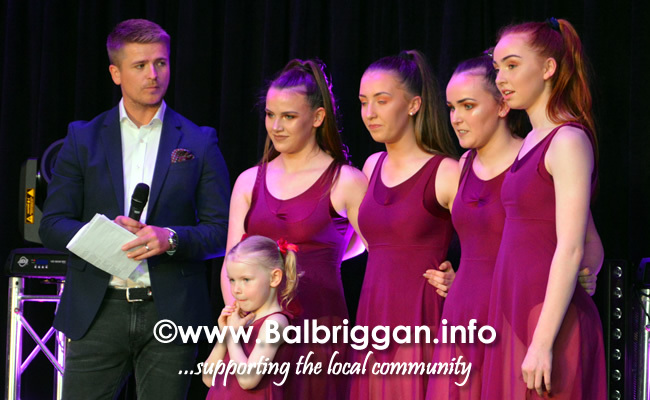 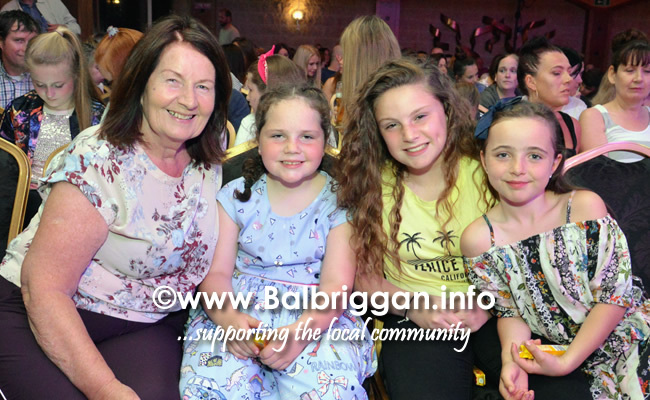 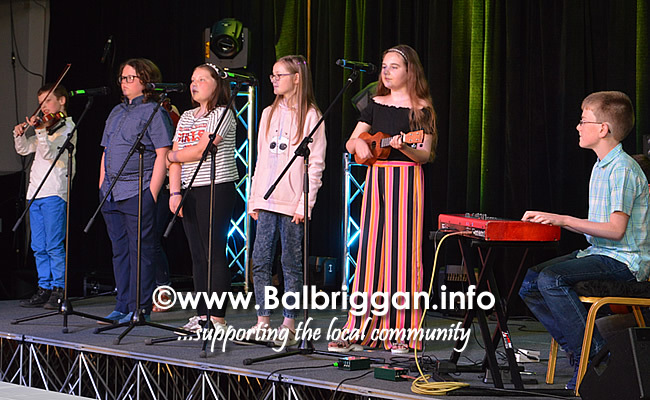 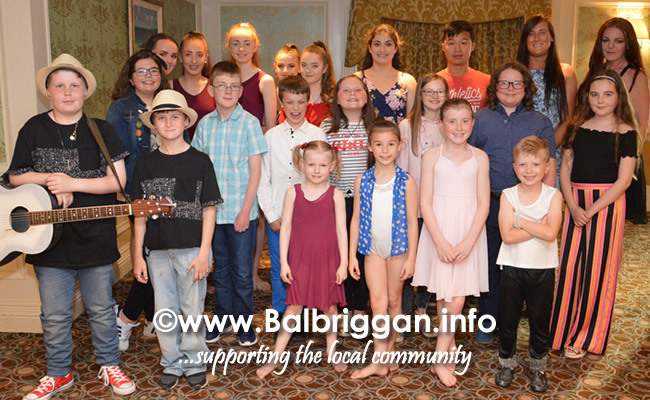 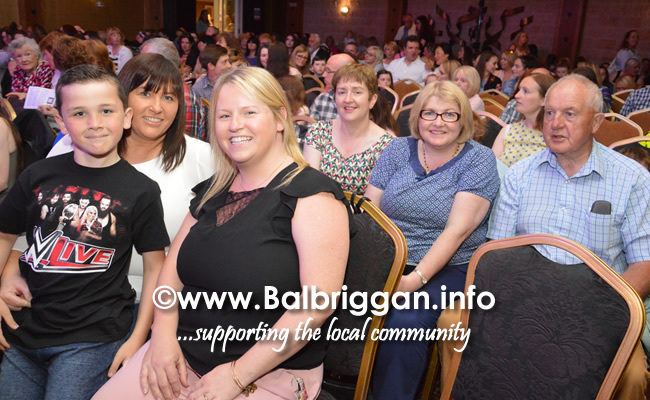 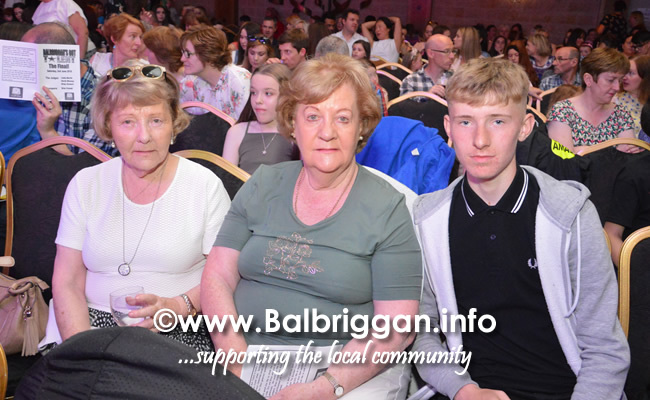 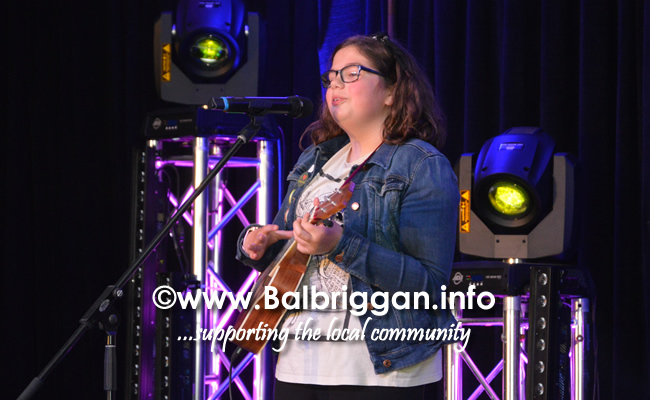 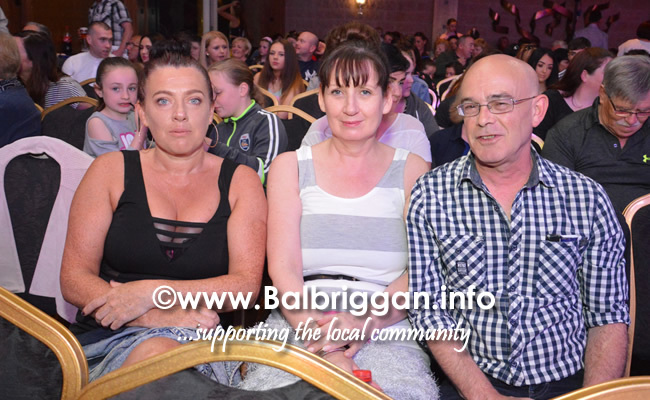 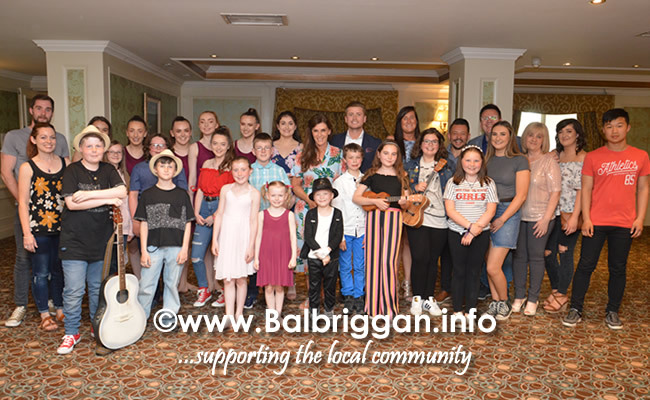 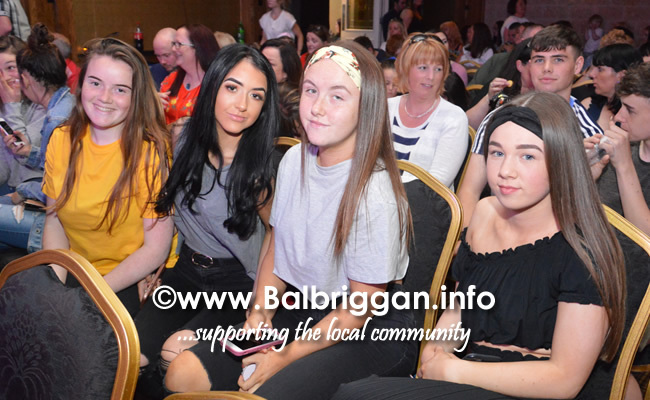 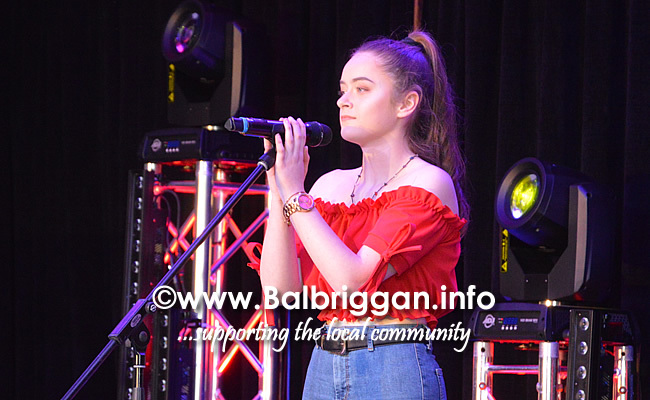 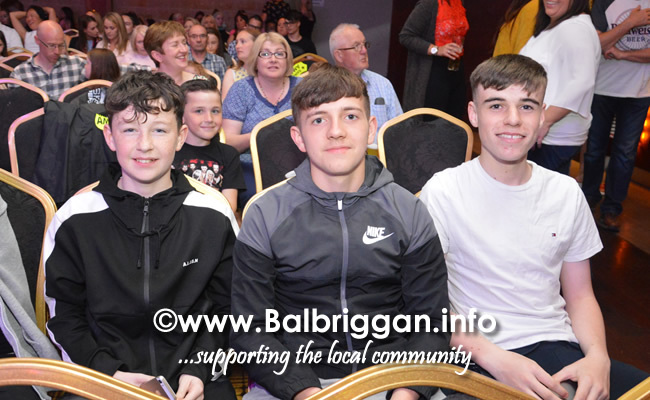 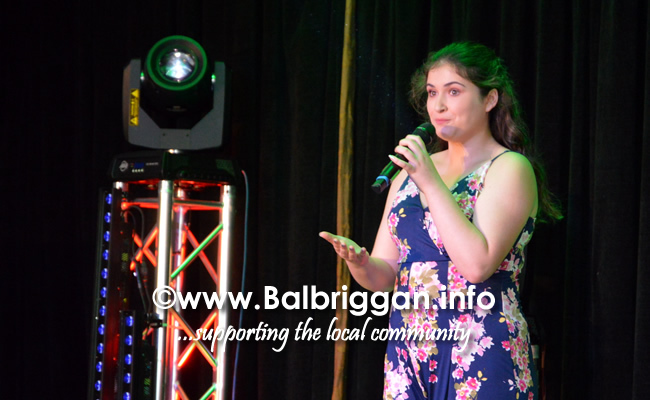 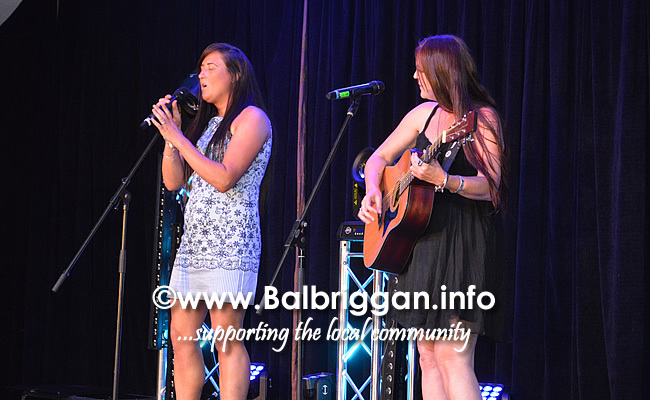 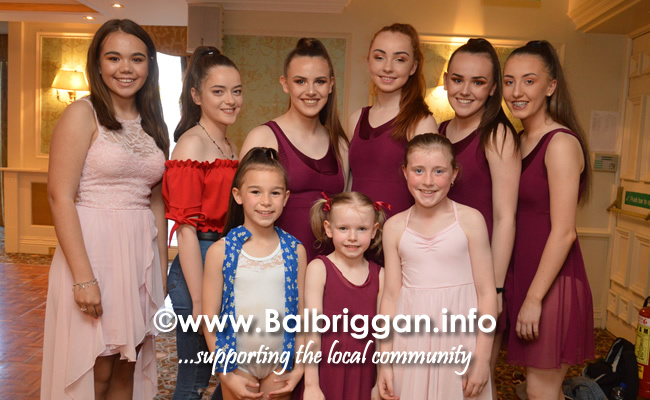 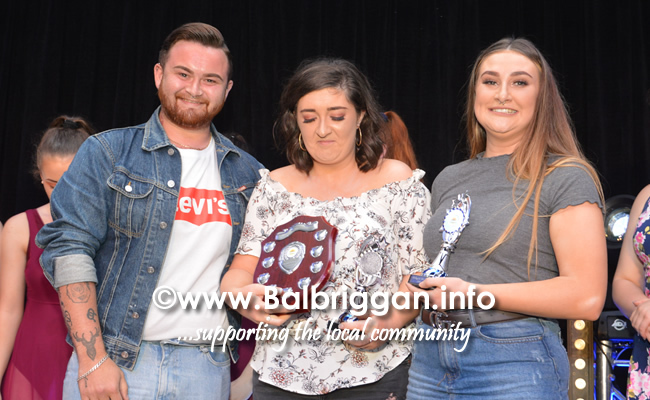 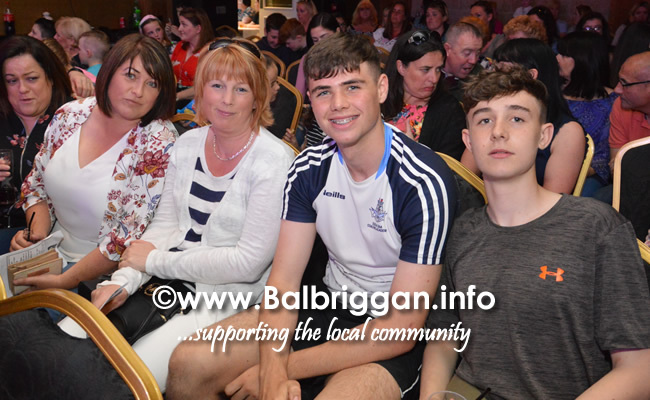 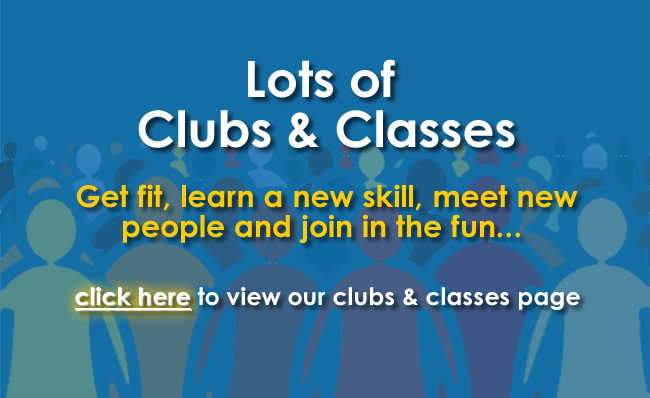 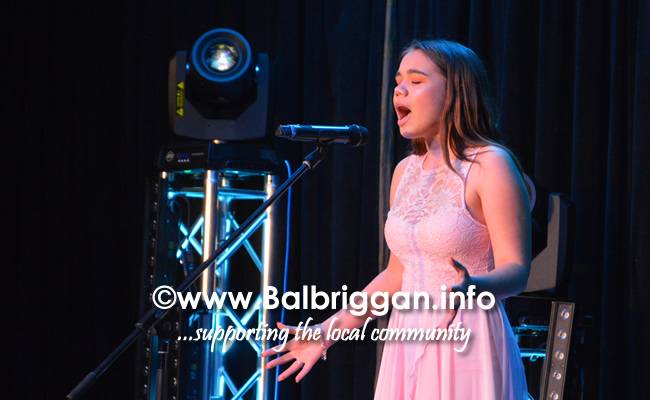 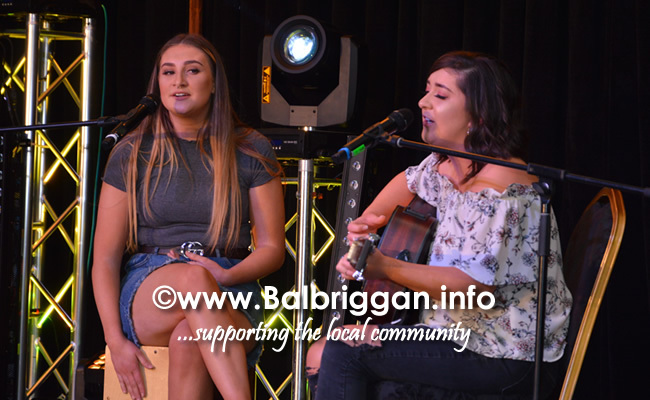 The final of Balbriggan Summerfest Balbriggan’s Got Talent took place on Saturday night in the Bracken Court Hotel. 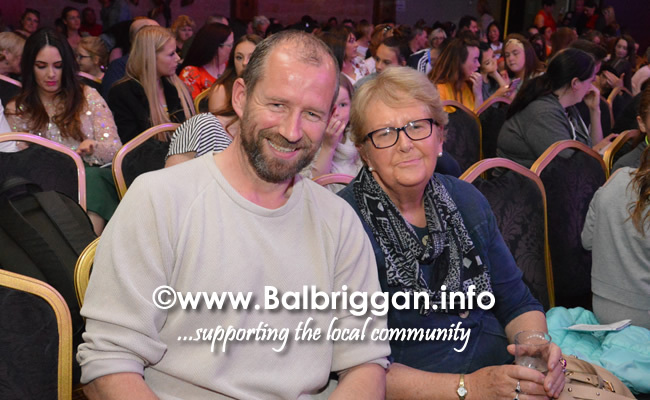 Three judges, Linda Martin, Irish singer & television presenter, Derek Mooney, Irish radio and television presenter and our very own Brian Howard Balbriggan Summerfest committee member and entertainer choose the top 3 acts and the audience then voted on who would be crowned winner of Balbriggan’s Got Talent 2018. 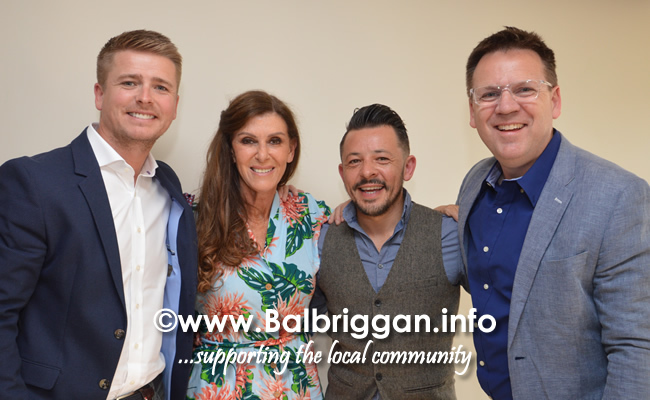 MC for the evening Brian Ormond kept the show on track with his professionalism and wit. 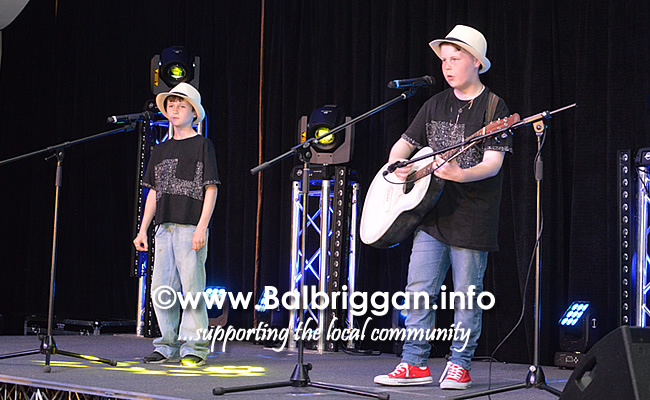 Once again the talent and the spectators were fantastic. 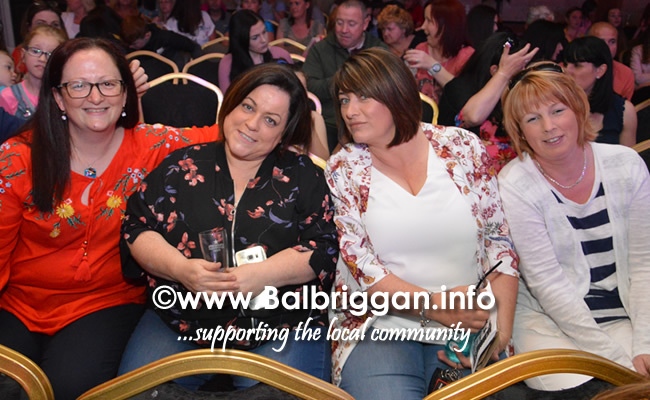 Like the post on our facebook page if you want to see videos for the top 3 acts!